Whilst many might be concerned about contractors coming and going for months – as can sometimes happen for other home renovations – getting a new front door is quick and simple. 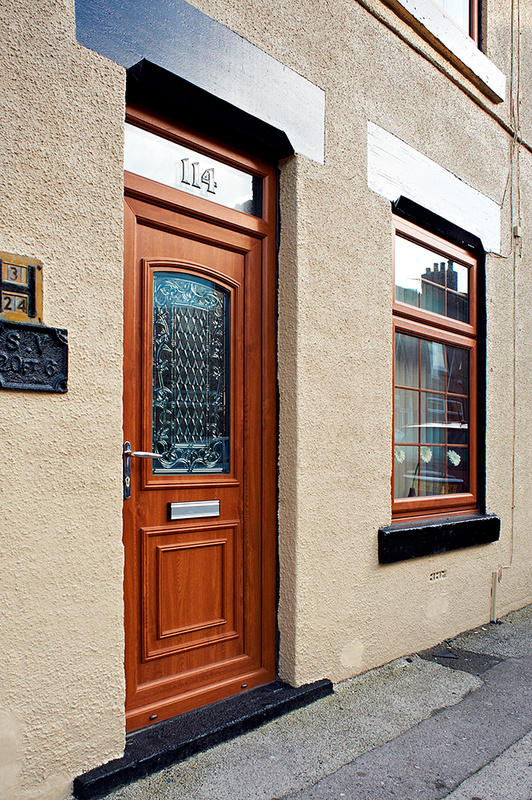 We can get your door made usually in less than a week, so you can have it delivered and fitted as needed. If you are in a hurry and need a new front door quickly, you can request this upon making your order and our team will make your door a priority booking. We would then deliver it to your home and fit it the same day, ready for use straight away. 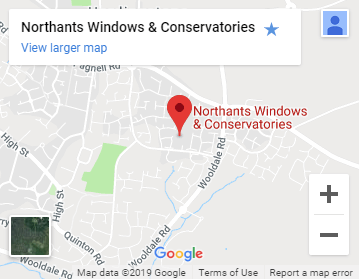 You can order doors online and get them fitted by a door fitter such as ourselves, or, equally, order a door from ourselves or another door supplier and fit them yourself, if you are experienced enough. The first step and most important one is to measure the size of your door frame, and your existing door itself. The easiest way to do this is open the door as wide as possible to allow you to measure the width and height accurately. Note that customised doors will take longer to make, so are not the best option for you if you are looking for a quick replacement. In that instance, opt for a pre-made door which can be ordered and fitted more promptly. We hope this guide to ordering your new front door has answered all your questions, but if you still have some, do get in touch or visit our door installation page. If you have any further questions or concerns, please do give us a call on or fill out our contact form here.